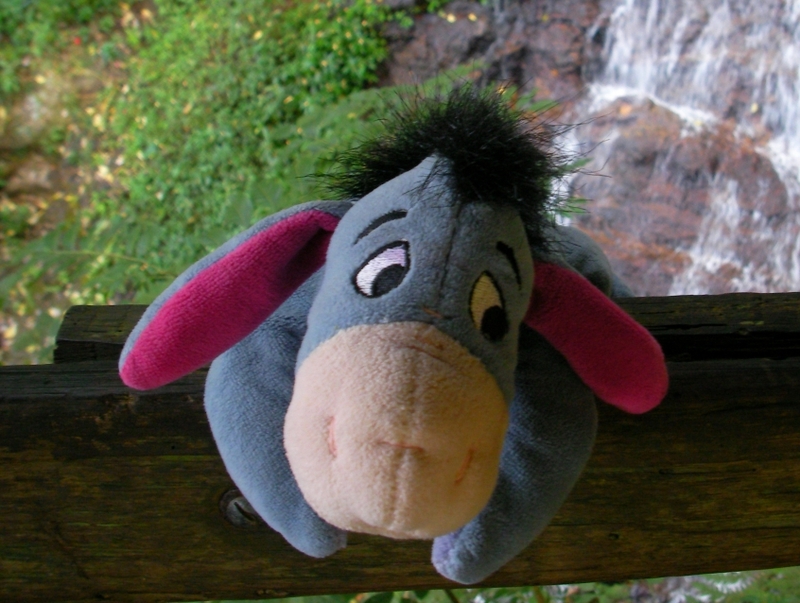 When things don’t go as planned, if we’re not conscious of our focus we could easily respond like Eeyore and end up overwhelmed by gloom and doom. Almost 4,000 years before A.A. Milne brought the character of Eeyore into the world of Winnie the Pooh, Eeyore’s spirit was alive in the Children of Israel. It showed up big time in the report ten of the twelve spies brought back after they snuck in and checked out the Promised Land. There it is – doom and gloom. We’re not big enough or strong enough to defeat the giants. We can’t get the job done. We’re destined to fail. It will never work. We can’t do it. Actually, they did get one thing right. It was true that they were no match for the giants they’d face. In their own strength they would lose. Do God’s battle stipulations sound unreasonable to you? Was He asking too much? No. He was simply calling them to follow and trust and believe that He would give them success. Caleb and Joshua (the other two spies) believed God would do what He promised. That’s why they pleaded with their fellow Israelites to see things from God’s perspective, not their own human perspective. If the Children of Israel had taken the words of Joshua and Caleb to heart, things would have turned out very different. They would have walked into a great future in a new homeland of their own rather than walking aimlessly in the desert until they died. Talk about a wasted life; a huge missed opportunity. They were “that close” to experiencing God’s preferred future for their lives – new homes and a new life in a new land. But because they were filled with fear and dismay, their response was way too much like Eeyore’s. Their “we can’t do this” attitude caused them to lose it all. It doesn’t have to end that way for us. Better yet, it doesn’t have to be that way for us today. 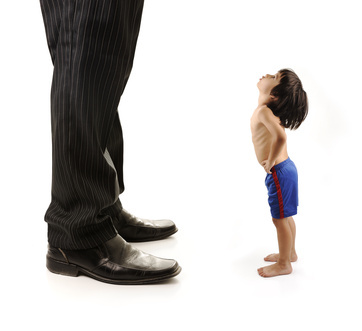 Are you facing some giants in your life right now? Are you up against a wall that seems impossible to get past? Are you filled with fear and dismay?